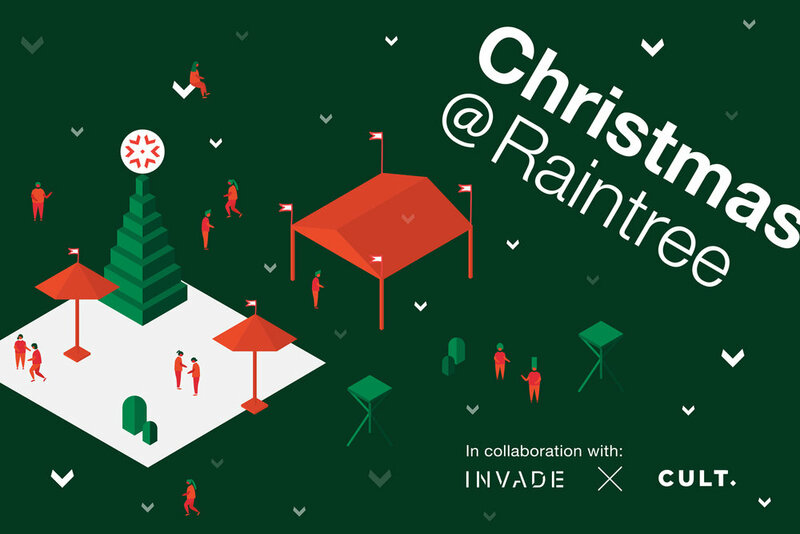 Get your sparkling festive outfits on, because Christmas @ Raintree 2018 is here! 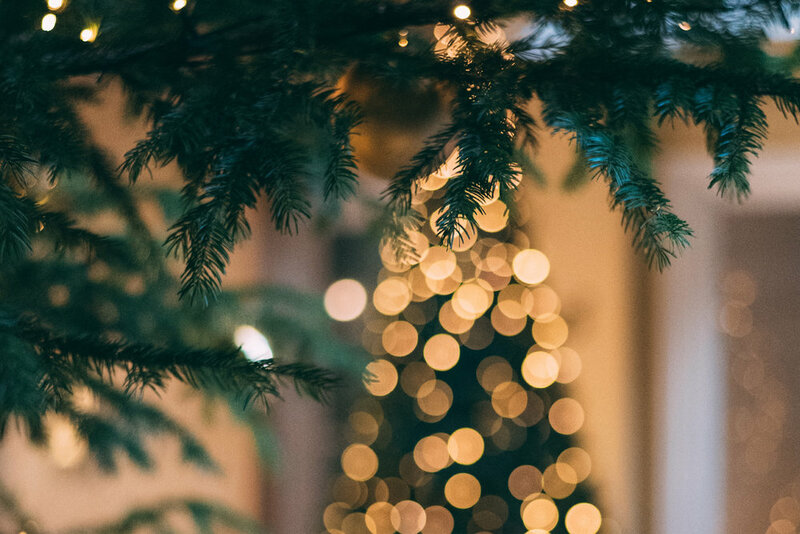 The trees are decorated, the fairy lights are out, and the glitter is sprinkled - the Raintree rooftop is ready for a serious celebration this weekend. And it’s not just fun for the adults - if you’re looking for activities to do with the kids, we have plenty of playing and workshops for the lil ones too. From cupcake decorating to card-making, kids can even have a quick chat with Santa for all those Christmas wishes. We often hear woes from our parents community about what to do with children on the weekend that is both playful and educational - so here’s our answer! Our Family Frenzy day will run through Saturday 8th December, and our more boozy session on Friday 7th December evening with our Christmas Crown Cocktail. So you can enjoy the festival all weekend long, come rain or shine, with both family and friends. 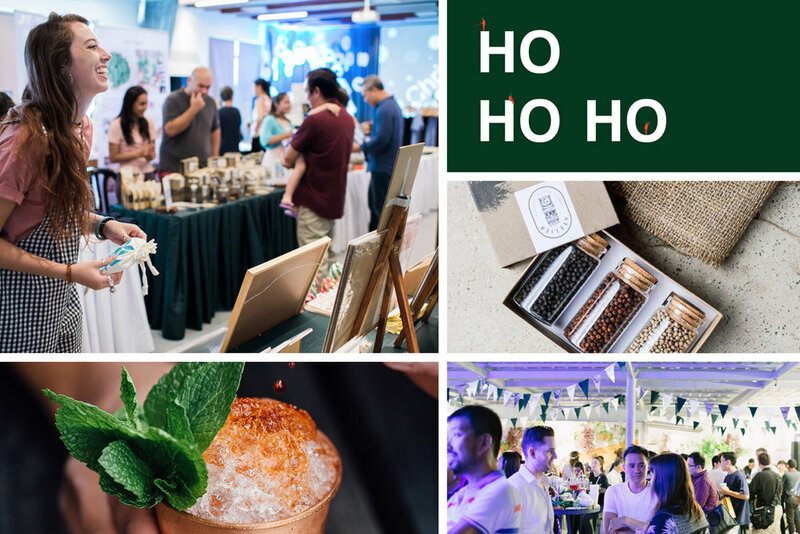 To get everyone in the mood for a delectable shopping, eating and imbibing experience, here are some more of our featured entrepreneurs coming to create a memorable experience for you. See you all this weekend!